Nowadays, merchant websites are open worldwide, seven days a week, 24 hours a day. With worldwide access to consumers, merchants need an international credit card processing solution. 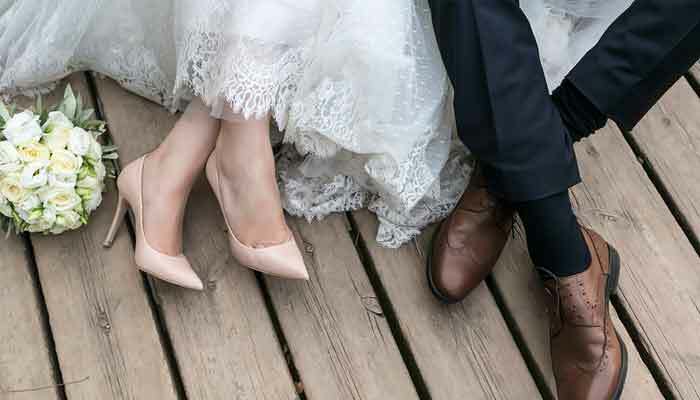 Instabill has been providing marriage services merchant accounts to wedding businesses for more than 10 years behind its network of offshore and international banking partners. A recurring billing merchant account from Instabill could be the best option for a marriage services business. A recurring billing merchant account enables merchants to bill customers in variable monthly fees. To find out more, speak one-on-one with an Instabill merchant account manager at 1-800-318-2713 or by selecting the live chat option above. Instabill offers a variety of credit card processing solutions to marriage and bridal services companies. You can accept popular credit cards including, Visa, MasterCard and Discover among others. Read more about credit card processing for bridal services. Instabill’s PCI DSS-compliant payment gateway recognizes and accepts more than 160 currencies, including US and Canadian dollars, Great Britain pounds, Russian rubles and Indian rupees. Merchants can accept payment in one currency while earning revenue in their own familiar currency. For many high risk businesses, an offshore merchant account might be the best way to accept card payments online. Many US acquiring banks deny marriage service businesses merchant accounts, but offshore banks tend to be more liberal in accepting high risk businesses. Instabill has several offshore banking options that allow very generous volume caps and possible tax exemptions. Instabill welcomes legal and legitimate business of all types. With marriage services businesses, however, Instabill stipulates that merchant websites cannot contain adult content. Avoiding chargebacks begins with posting clear and prominent policies on merchant websites such as terms and conditions, privacy policies and return policies. Helping men and women find the right match for one another can be a dicey business — having easy-to-understand policies is half the battle in keeping chargebacks to a minimum with your marriage services merchant account.